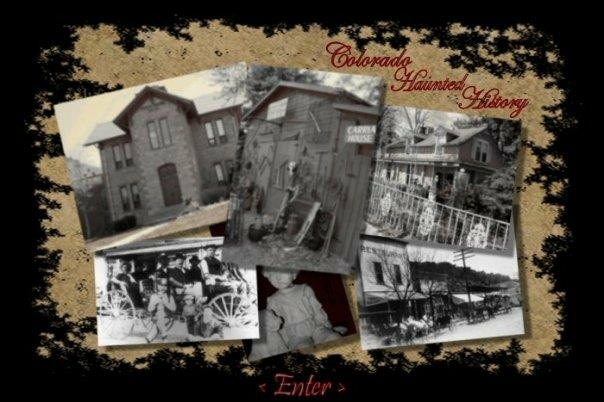 Colorado Haunted History currently provides historically accurate haunted history tours of Morrison and Golden, Colorado. 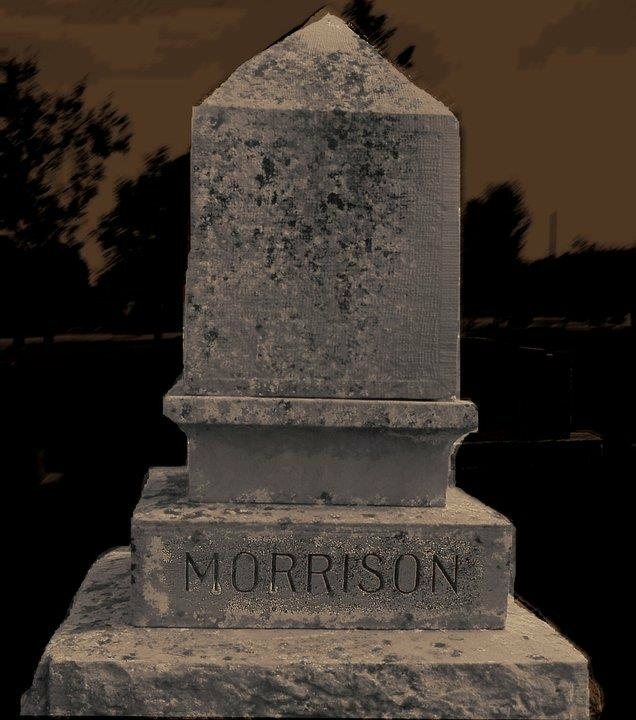 The Morrison tour is a one and a half hour walking tour covering the fascinating history amd paranormal accounts of this small town located just minutes from Denver and literally in the shadow of Red Rocks Park and Amphitheater. Tales include the Hatchet Lady of Red Rocks, the ghosts of the haunted Cliff House, ghost stories of love, murder, robbery, and much more. 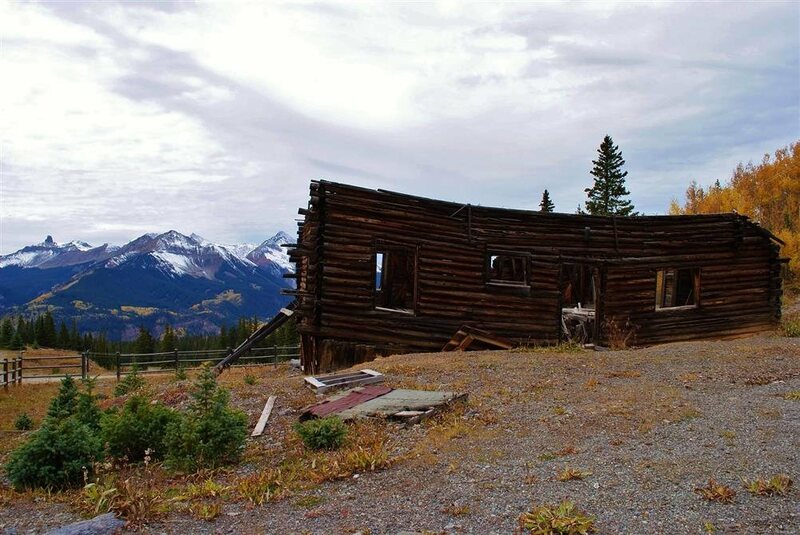 The Golden tours cover the wild west origins of this town that once was the territorial capital of Colorado. Hear harrowing tales of multiple hangings, shootouts, disasters, and the spirits that still hang around. Due to some salty language and the nature of a few stories, parental guidance is advised on this tour.